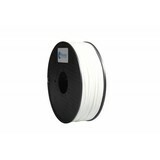 Nylon Filament is an iron strong and slightly flexible 3D printer filament. Nylon filament is available in seven different colors and 1.75 mm or 3.00 mm diameter. "Nylon Filament, an iron strong filament suitable for utensils!" Nylon Filament is a slightly flexible filament, very strong and has excellent printing properties. 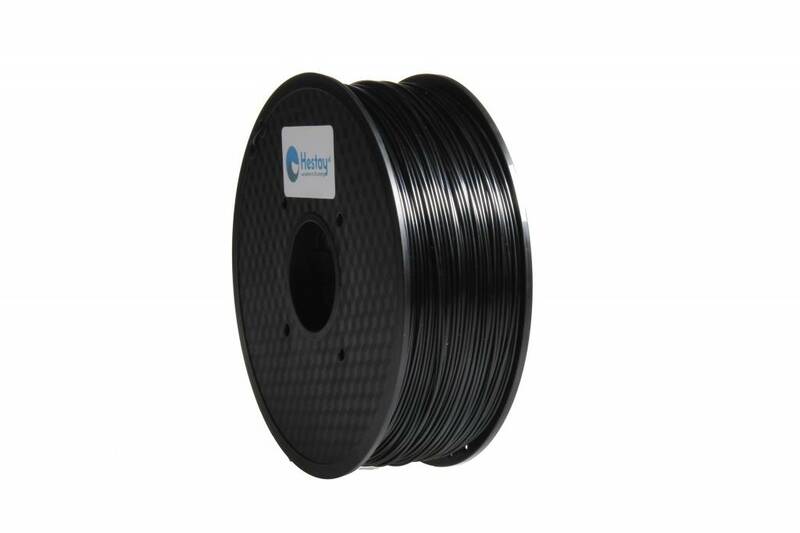 Nylon Filamet is therefore very suitable for a 3D print in which toughness and flexibility play an important role. Nylon is a trivial name for a group of synthetic polymers. The Nylon filament supplied by Hestay is type PA6. 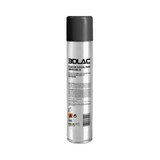 The filament is available in seven different colors and 1.75 or 3.00 mm in diameter. Both with a maximum tolerance of 0.05 mm. Nylon is more difficult to 3D print than most other filaments. We encourage you to read this page . Here we have described all the information and necessary settings for your 3D printer so that you can 3D print 3D printing with successful 3D prints. If you encounter problems during 3D printing with Nylon filament, please look under the heading "3D print help" at the top of this page. Here you will find an explanation with a solution to common problems during 3D printing. If you have any doubts about which filament is best suited for your application, then look at the filament comparator . 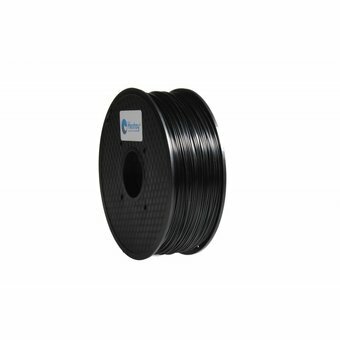 On this page you will find a table in which all types of filaments are compared with each other at different points so that you can determine which filament fits best for your application.